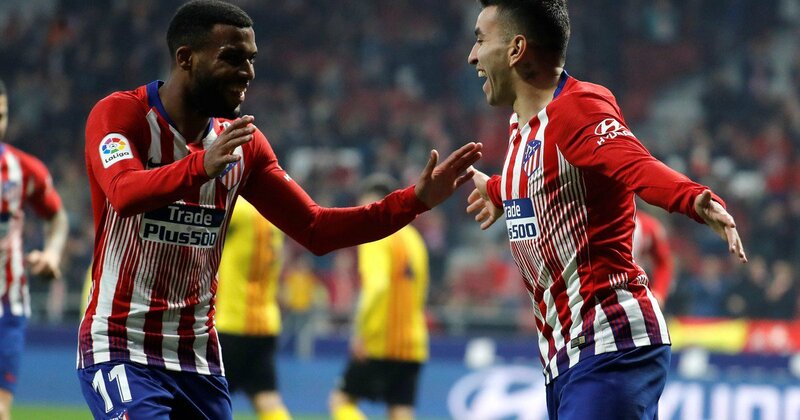 Angel CORREA continued his impressive performances this season with a great goal in Atletico Madrid’s 4-0 win against Sant Andreu in the Copa del Rey. Following a wonderful assist on the weekend, CORREA scored an even better goal. 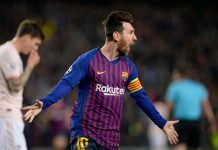 With the score at 3-0 for Diego SIMEONE’s men, CORREA beat a player and hit the ball with the outside of his foot into the top corner of the net. Just watched the goal amazing .Reminded me of ricardo quaresma Angel correa is a world class player. Who’s this Bravo of Banfield(21 year old Left back…!). Out of 8 Appearance 5 MOM performance as per whoscored. I just mentioned him week ago. With Marcos Angileri they are two best LB in league. Bravo is revelation of this season.